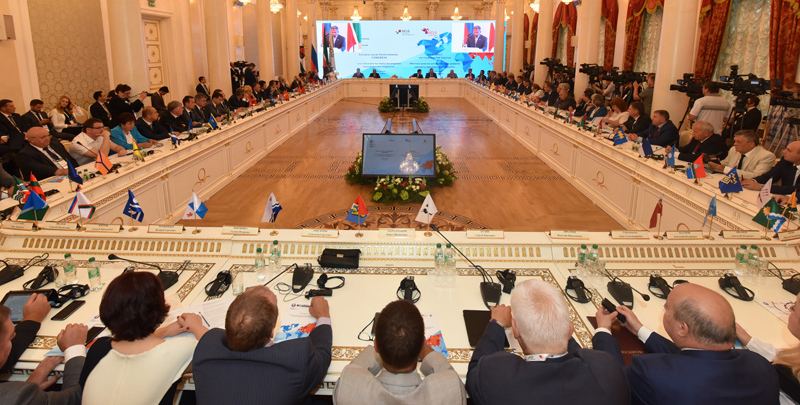 The Eurasia Local Governments Congress was held on 31 July – 1 August in Kazan and gathered 173 participants from 93 cities in 14 countries. Not only Eurasian countries took part in the Congress, with local leaders from France, Spain, Belgium, Great Britain, Australia, Indonesia, Seychelles, Turkey and Iran also attending. 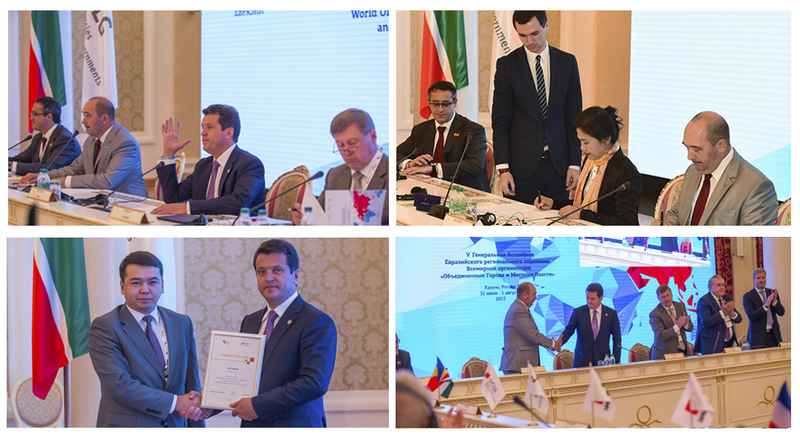 The main subject of the Congress was “Local Decisions for Global Development: Towards Eurasian Integration”. The event aimed to address capacity building and the involvement of local authorities in global decision-making processes. Meetings between city leaders also took place, aimed at strengthening Eurasian cooperation and increasing the cohesion and unity of the Eurasian geopolitical region.